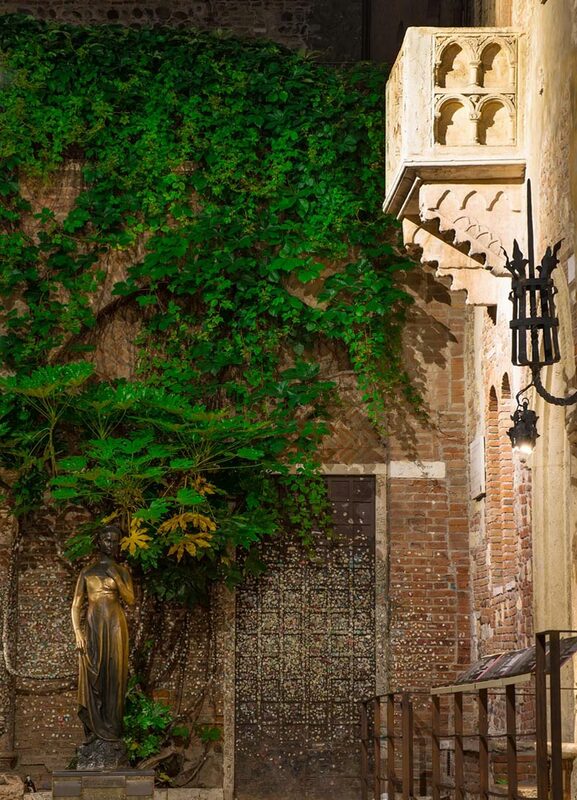 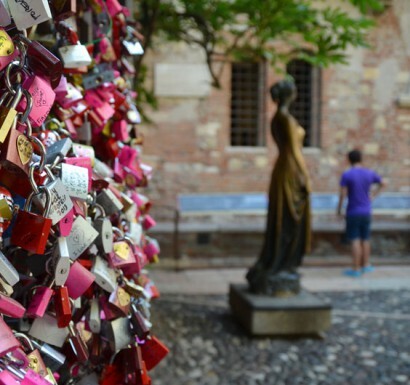 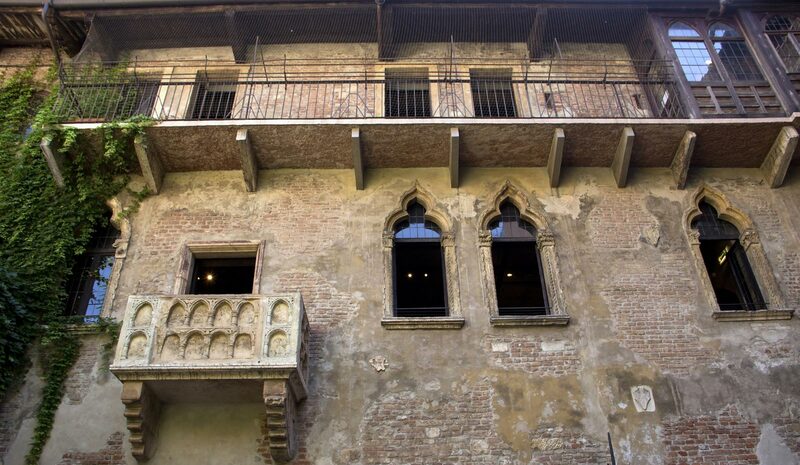 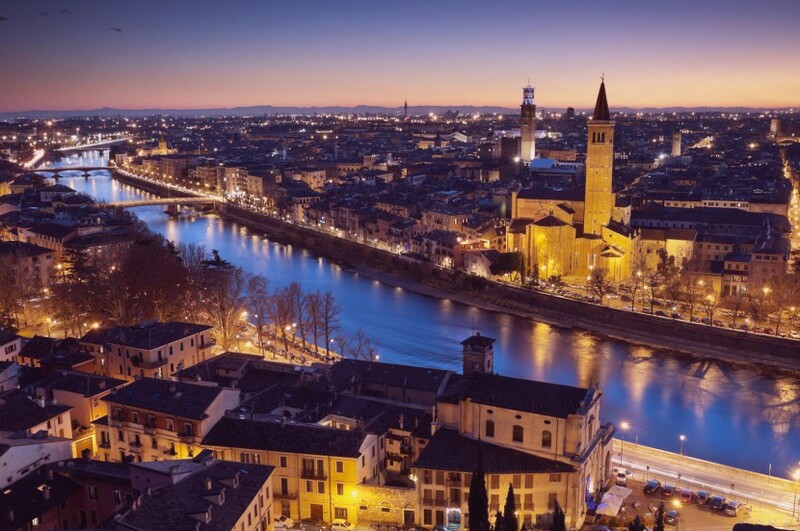 The most romantic location in the world is in the heart of Verona and it’s the House of Juliet Capuleti, of Shakespearian fame. 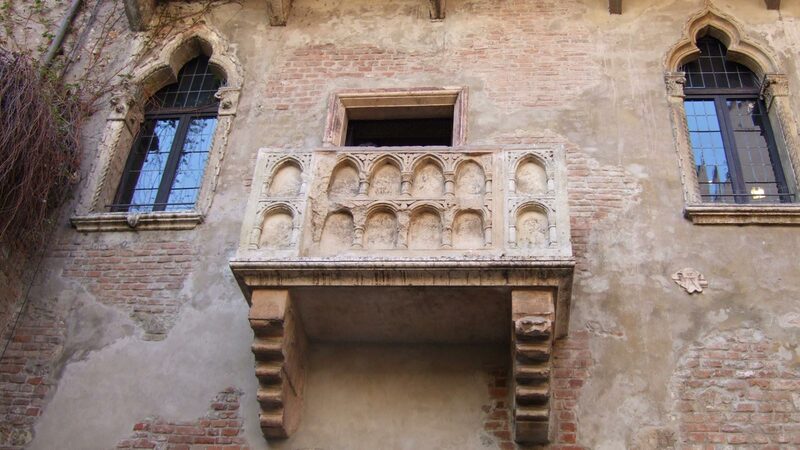 The eternal lovers Romeo and Juliet professed undying love to each other in this very house. 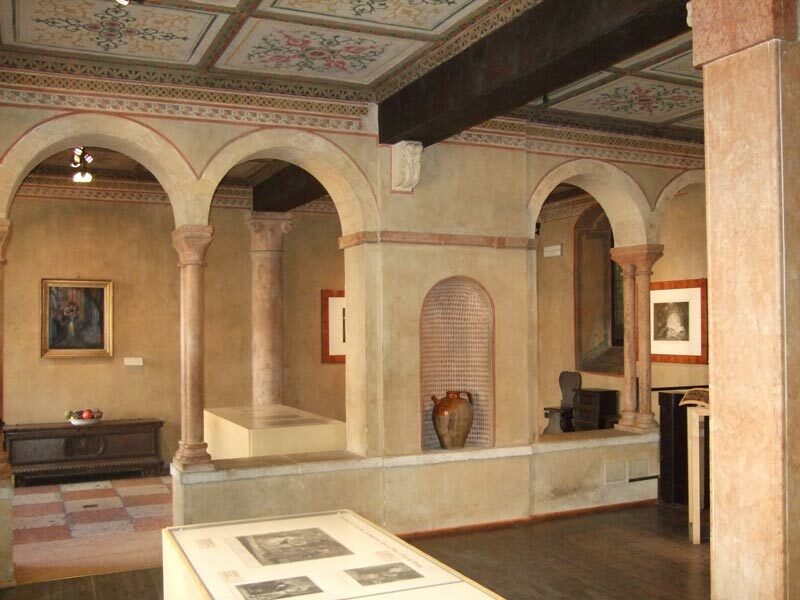 Weddings take place on the upper floor in a beautiful room. 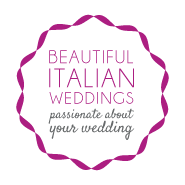 After the ceremony you can have photos taken on the famous balcony overlooking the courtyard with a bronze statue of Juliet.